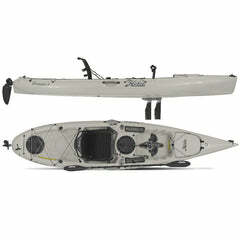 Home » Hobie Kayak Fishing News » What’s The Best Fishing Kayak For Big And Tall Guys? A common misconception about kayaks is that they’re really tippy. In reality, some are, and some aren’t. The first thing you need to understand is that not all fishing kayaks are the same. The engineering, specifications and manufacturing processes vary. 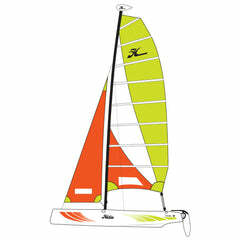 Different manufacturers and models are intended for different types of users. Like most products, there are budget options, top of the line options and everything in between. Different kayak anglers have different budgets, needs, wants and desires, so manufacturers make different kayaks to meet those considerations. This article will discuss the primary considerations for big and tall people when selecting a fishing kayak. People thinking about getting into kayak fishing usually have lots of questions. Our local kayak fishing club has a Facebook group and forum where people can ask questions. Tall and large people are concerned that kayaks are small water craft and not suited for people of their size. 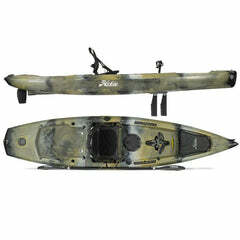 The growth of the sport of kayak fishing has exploded in recent years and manufacturers have responded with models that are perfect for all types of users. There are many models that are perfect for big and tall kayak anglers, but you need to be aware of a few things before you open your wallet and buy a fishing kayak. 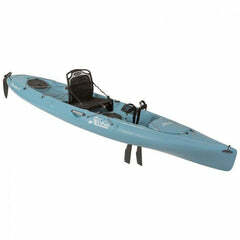 Crucial considerations when selecting a fishing kayak! 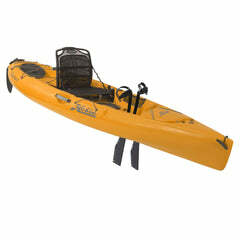 Consideration #1, kayak load capacity. All kayaks are rated for how much weight they can safely carry. You need to consider ALL the items that you will be taking with you AND items you may add in the future. Start with your own weight, subtract that from the maximum load capacity rating. Then tally the the weight of other items will you be bringing? Think beyond what you will have just starting out. Most people start with the bare minimum, then add lots of accessories and options. Tackle boxes, landing nets, multiple rods and reels, lunch cooler, water, hook removal tools, fish finder and battery, camera(s) and camera poles, rod holders, paddle and more. The weight of all the options and accessories you add can add up fast. The longer you’re in the sport, the more stuff you’ll want and will carry with you on your fishing kayak. Choose a fishing kayak that meets your capacity needs today and will allow you to bring more stuff down the line, you’re going to want more stuff on your fishing outings, it’s going to happen! 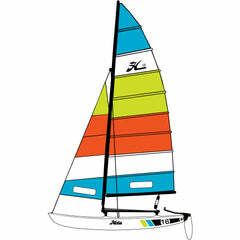 Consideration #2, kayak length and width. 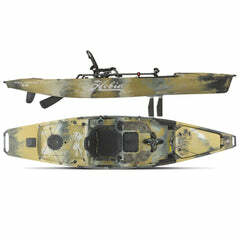 The best fishing kayak for big and tall kayak anglers gets a little tricky. A longer kayak is better for fishing lakes or water that can produce large waves. A longer kayak will “slice” through large waves better. 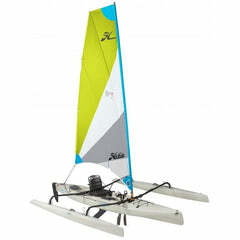 A longer kayak will be more stable since it has more surface in contact with the water. If you intend to fish small, shallow streams, a shorter kayak will work better to navigate those types of waters. The wider the kayak is through the middle or waist makes the kayak more stable. Consideration #3, ease of getting in and out of the kayak and comfort. Basically there are two types of fishing kayaks (see diagram). Sit inside and sit on top. Sit on top kayaks have large open deck areas. They’re easier to get in and out of. Many sit on top kayak models feature “lawn chair” style seats that are super adjustable and super comfortable. A short kayak fishing outing for me would be four hours. On a great day when the fish are slamming my baits…I’ll stay out for eight hours or more! Having a kayak that is comfortable is super important to me. 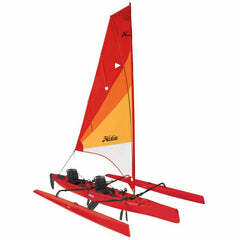 It’s the only way I would be able to stay on the water for long stretches of time. Consideration #4, the weight and pull of those BIG FISH you’re going to catch! I live and fish in Minnesota most of the time. I like to catch Northern Pike from my kayak. They can get pretty big! A trophy pike in our state is a 40” fish. That fish could weigh up to 17 pounds, larger fish, even more! When you hook in to a fish like this, it’s going to take you on a “sleigh ride”. A kayak fishing term for when a large fish pulls you around in the water like a horse pulls a sleigh. It’s a BLAST! Some times you hook a large fish from the left or right side of your kayak and it makes a run under your yak to the opposite side. It’s a thrill, but at this point, something has to give. Either your reel drag and rod absorbs some energy and the fish tires, your rod or line breaks, you get your line repositioned to the opposite side or your yak…or the fish pulls you over. Having a wide kayak with a hull designed for stability increases your chances of winning this fight. Plus, if you get a large fish tired and up to your kayak, you’ll need to land the fish and most likely you’ll bring the fish aboard, you’ll appreciate having a super stable kayak! Bringing the fish onboard your kayak will add another 17 pounds or more of weight on your kayak, more weight to consider for load capacity. Are you a tall or big person? Get the right kayak to ensure you enjoy your time on the water! The graphic below shows just some of the items you will have or want on your kayak outings. 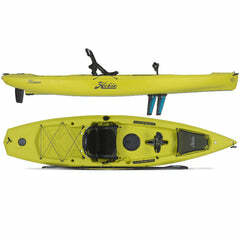 Everything you add increases weight and takes up space against your kayaks capacity rating. Nothing is worse than feeling crammed and crowded in a small space. Nothing is worse than being in a kayak that is undersized and unsafe for you on the water. Get on the water and try out different fishing kayaks to experience what makes some models better than others! Getting advice online is nice. The problem is that people have bias towards a brand or product they decided on. So get advice, but understand that some of that advice is coming from a position that people want to validate their own decisions. The proof is in the actual paddle or pedal on the water. Hi Tempo holds on the water demos during the open water season in Minnesota. 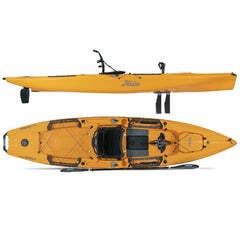 Try out all the different sizes and models of kayaks you're interested in.